Did you know that tea is the second most consumed drink in the world, second only to water? term in its true sense refers to the whole plant, not just the leaves. Tea is often widely used to describe other drinks where ingredients are steeped in water, however these are more accurately known as Fruit Tisanes or Herbal Infusions as they do not in fact contain any tea leaf as an ingredient. 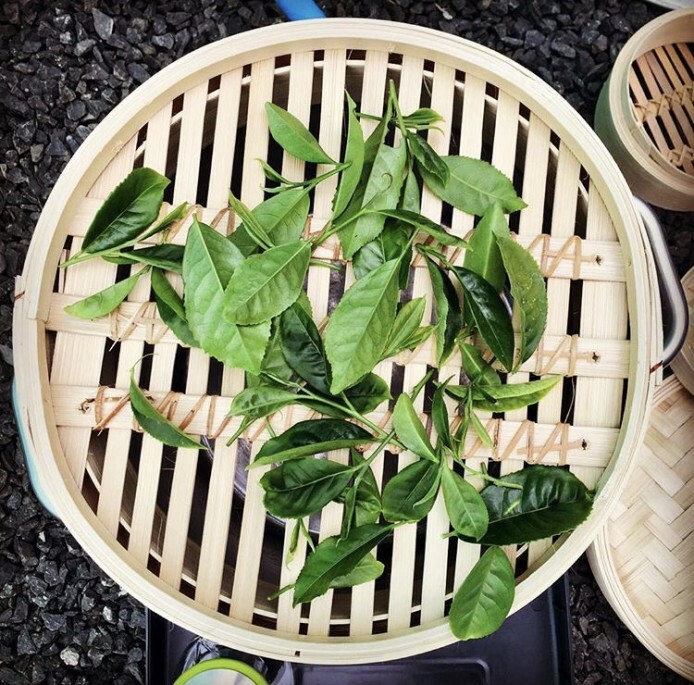 An often-surprising fact to people outside the tea industry is that all teas (Black, Green, Oolong, White, and Pu’erh) come from the same plant. Originally native to Asia, the traditional tea-growing countries are China, Japan, India and Sri Lanka but in recent years, it is now being grown around the world. The tea plant grows best in loose, deep soil, at high altitudes, and in sub-tropical climates. According to the history of tea, the first recorded consumption was in China, as early as the 10th century BC. Once considered a drink for the wealthy upper classes, it wasn’t until the 19th century that tea drinking became a common pastime for all the social classes.